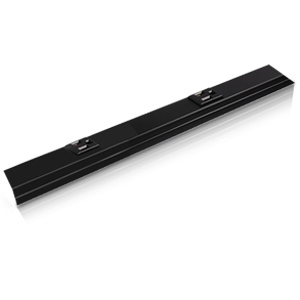 Plugmold® 2000 Series™ 6' Steel Power Strip with 24 Outlets. IG-Series Wiring Configuration: 3-wire, #12 THHN (1 hot, 1 neutral and 1 ground), 1 circuit; has insulated-isolated grounding conductor. Orange receptacles.